With our collection of lego pieces, create something wonderful with your family and friends! The Elmont Memorial Library and the Broadhollow Theatre Company are proud to hold their annual scholarship fundraiser. Tickets are $6 each and can be purchased at the circulation desk in advance or at the box office the day of the show. All proceeds will go help eligible local High School Students set the stage for their future! Journey “under the sea” with Ariel and her aquatic friends in a magical underwater kingdom, the beautiful young mermaid Ariel longs to leave her ocean home – and her fins – behind and live in the world above. 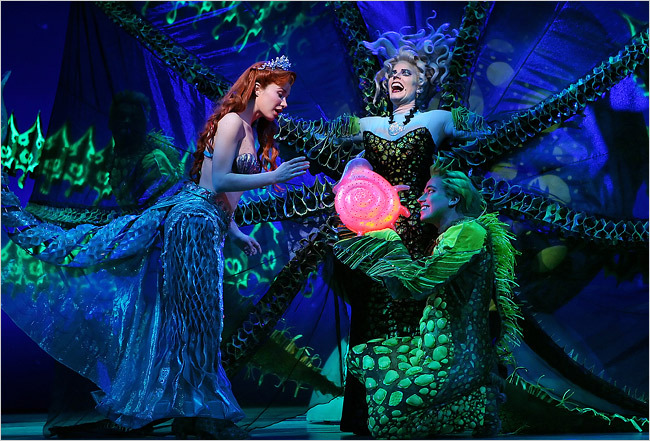 But first she'll have to defy her father King Triton, make a deal with the evil sea witch Ursula, and convince the handsome Prince Eric that she’s the girl whose enchanting voice he’s been seeking. Create amazing structures using the Long Island Children's Museum collection of sturdy KEVA planks. 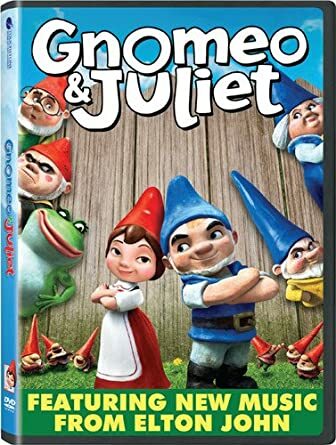 Will Gnomeo and Juliet firnd happiness after they find themselves mixed into a feud with neighbors? The sky is the limit as you build and explore and create your very own playground. Put together the ingrediants for a cake in a jar to take home! 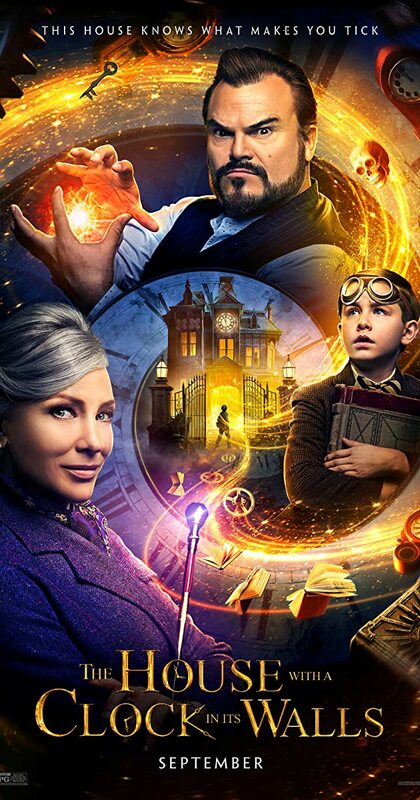 An orphan and his uncle find a clock with magic powers. This program will have fun writing activities, bursts of inspiration, and the chance to share your thoughts and ideas with friends! Create your own canvas materpiece by following our art instructor! Enjoy a morning full of fun playing with our teen volunteers! Sit back, relax and enjoy the calmness of coloring together. Coloring pages for adults and children spend family time and make memories. Enjoy enriching parent and child playtime together while you get expert advice on nutrition, nursing, speech and language, child development and more! April Showers bring May Flowers. Create beautiful flowers to take home! Learn to balance, run, kick, and play. 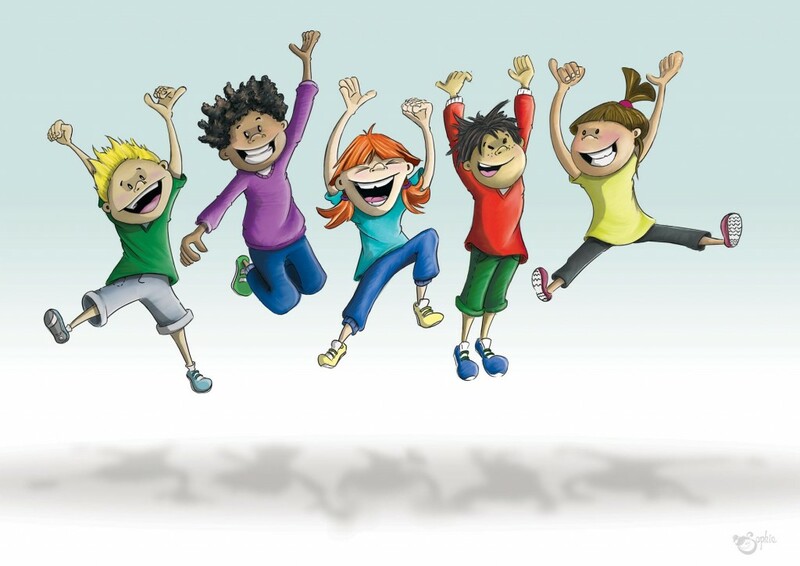 Join our friends from A Time for Kids for a morning of fun. Enjoy stories, songs, playing and make a craft to take home! Compete as a team to create an appetizer and dessert using mystery ingredients. Create a gift for your Mom or someone special! Have some fun playing with playdoh and see what you can create! 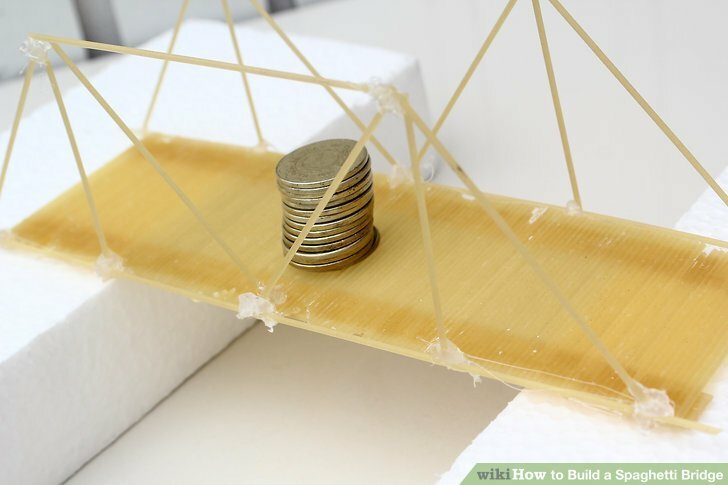 Let's check out the strength of spaghetti by building a bridge or putting books on them. Make discoveries, learn and have fun with Ms. Gloria in this STEAM based program. 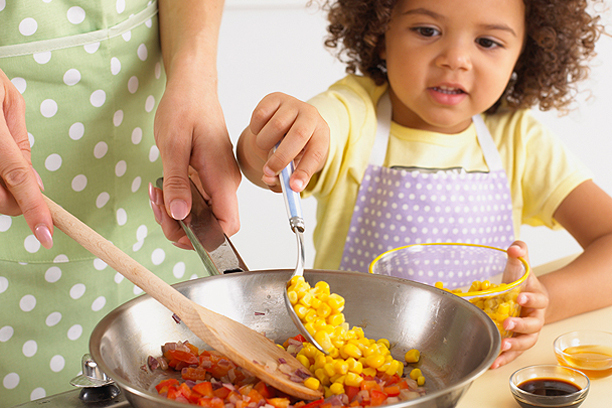 Enjoy a wonderful evening with family and create a delicious dish to take home and Enjoy! Ms. Joy is here for a fun evening of songs, dancing, friends, toys and more! Join Molly Mouse for a morning of music, fun, and learning! Enjoy stories and song in this Father's Day themed program with our friends from A Time for Kids. Join Molly Mouse for a morning of music, fun and learning! 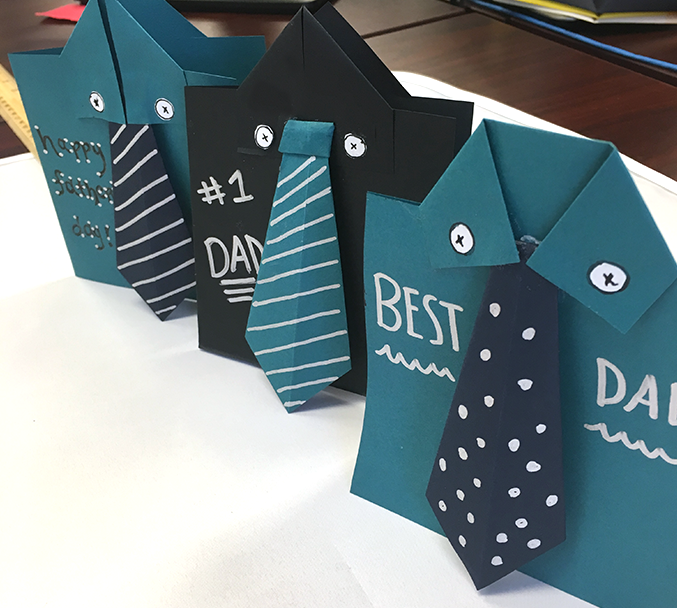 Create a gift for your Dad or Someone Special! Create a card for your dad or someone special! Use the parking lot as your canvas and see what you can create with chalk! Create a chocolate space craft with the baking coach!